When you draw an X tile in Scrabble, do you regret it? Studying these four-letter X words can help improve your Scrabble scores. You might also want to learn Scrabble's legal two-letter words and words with a Q but no U. 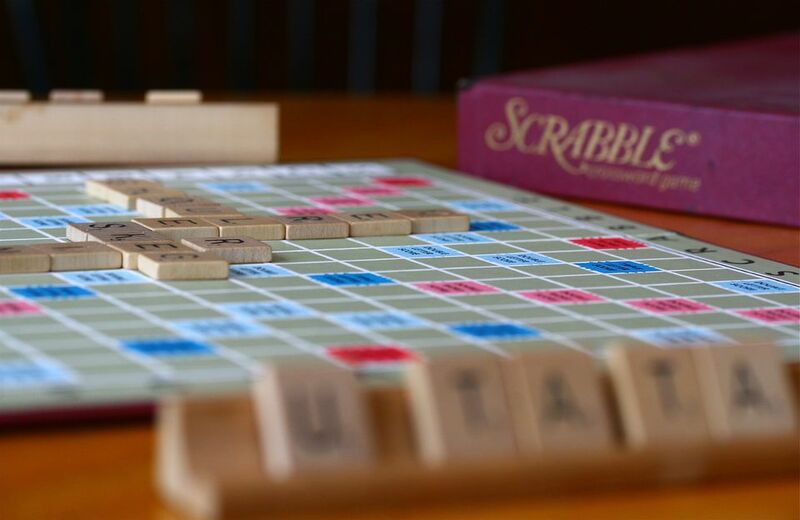 Here are all of our Scrabble word lists, and some simple ways to improve your Scrabble play. NOTE: These words are legal according to the Official Scrabble Players Dictionary, 4th Edition. They may not be legal if you use a different dictionary. The word list used in tournament games in the United States is known as the Official Tournament and Club Word List, created by the National Scrabble Association. How Many Letter Tiles Are in Scrabble?